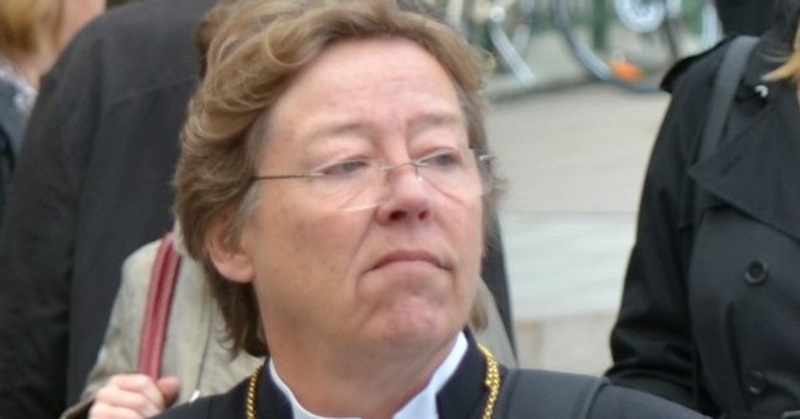 The first openly gay female bishop of Sweden, Eva Brunne, advised the Seamen’s Mission Church in Malmo, Sweden to remove all Christian symbols and provide directions for Muslim congregants to prayer toward Islamic holy sites. 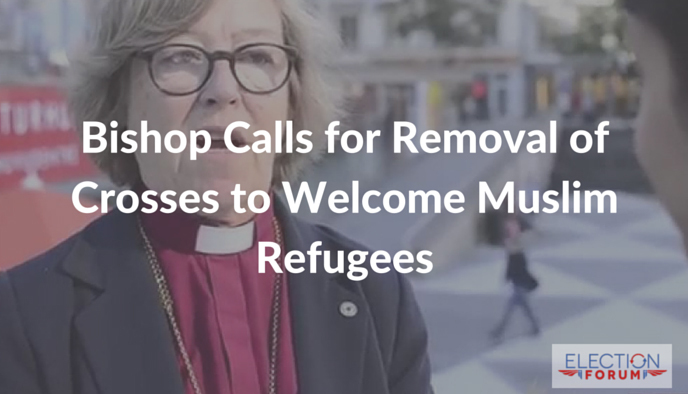 This bishop has lost his mind and should absolutely step down from any type of office or position. He has intierly lost his way. 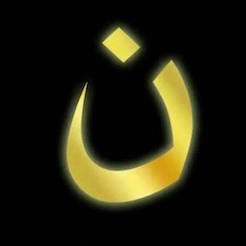 JESUS IS THE ONLY WAY TO THE FATHER AND ETERNAL LIFE! We do well to proclaim that!